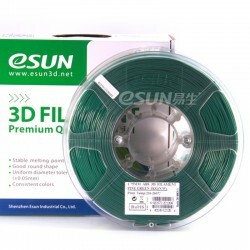 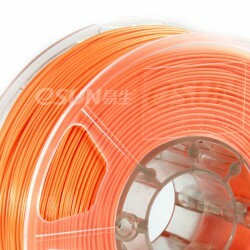 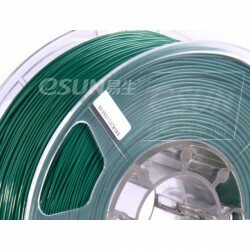 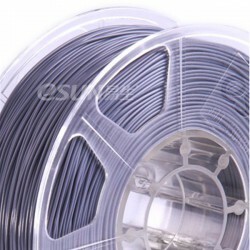 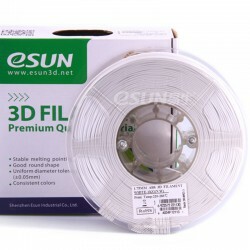 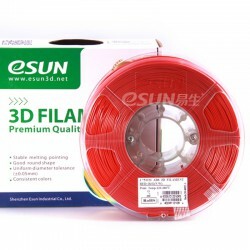 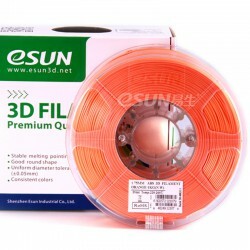 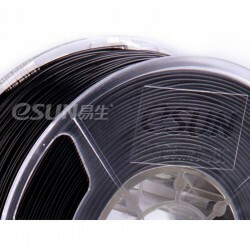 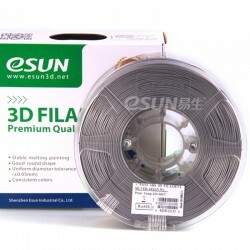 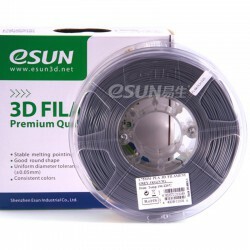 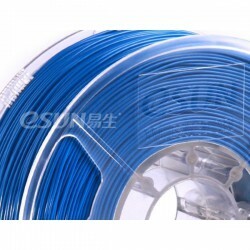 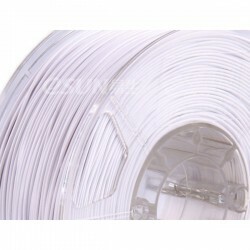 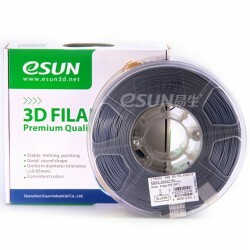 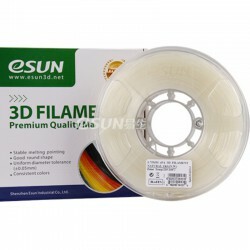 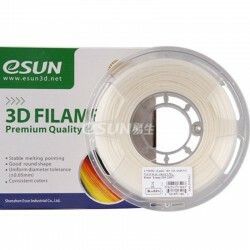 eSUN 3D Filament There are 42 products. 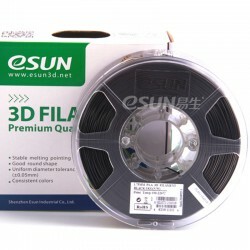 RM100.00	In Stock, Ship on next business day. 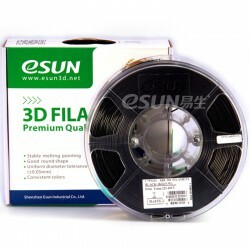 RM180.00	In Stock, Ship on next business day. 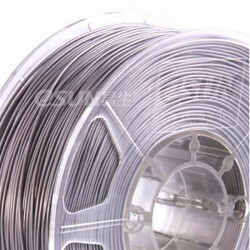 RM280.00	In Stock, Ship on next business day.